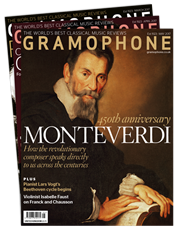 As an ISM member, we’re delighted to offer you a 15% discount off any subscription package to Gramophone or Jazzwise. Simply enter promo code ISM18 at the checkout, and your discount will be applied. 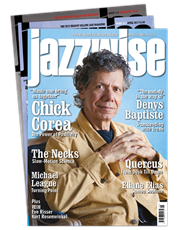 For over 21 years, Jazzwise has been at the vanguard of jazz journalism, bringing news, reviews and features from the heart of the UK and international jazz scenes. Every month our critically-acclaimed team of writers will guide you through the spectrum of jazz’s past, present and future masters: with hot news, gossip, an extensive gig guide, exclusive interviews and the UK’s most authoritative reviews section covering CD, vinyl, books and DVDs.